When travelling solo, you will meet loads of interesting people and experience a completely different way of travelling. I am especially happy about that solo travelling is becoming even more popular as time goes on. However, as all things in life also solo travelling has its perks but also its downsides. One of them are the prices of accommodations for single travellers. Recently, I stumbled across an interesting research by a holiday home insurance company that have demonstrated 74% of individuals have utilized Airbnb when making a trip alone to maintain a strategic distance from additional charges. So, for all newbie solo travellers out there I have the following advice: Keep in mind that solo travelling can be costly (when you are not travelling on a budget), so try to plan out and approach to avoid paying over the amount for a trip in case you’re a single traveller by booking free settlement and being wise with arrangements. 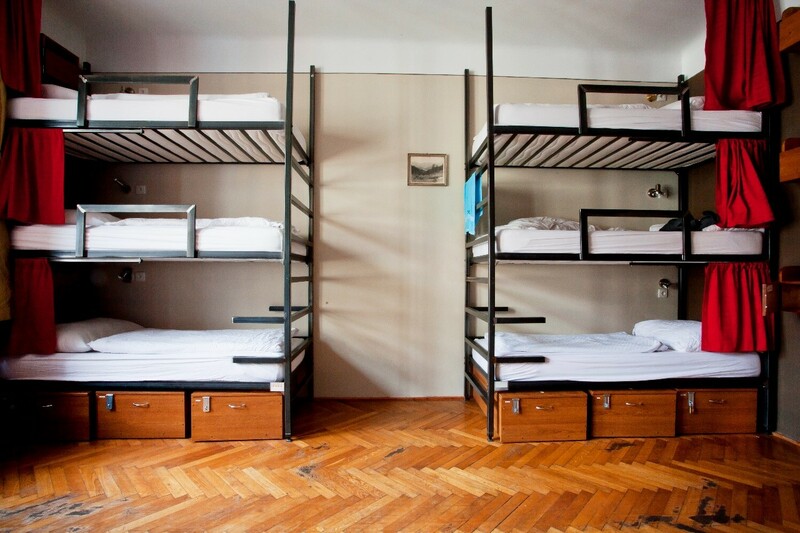 Here are four different types of accommodations you could check out while travelling solo. 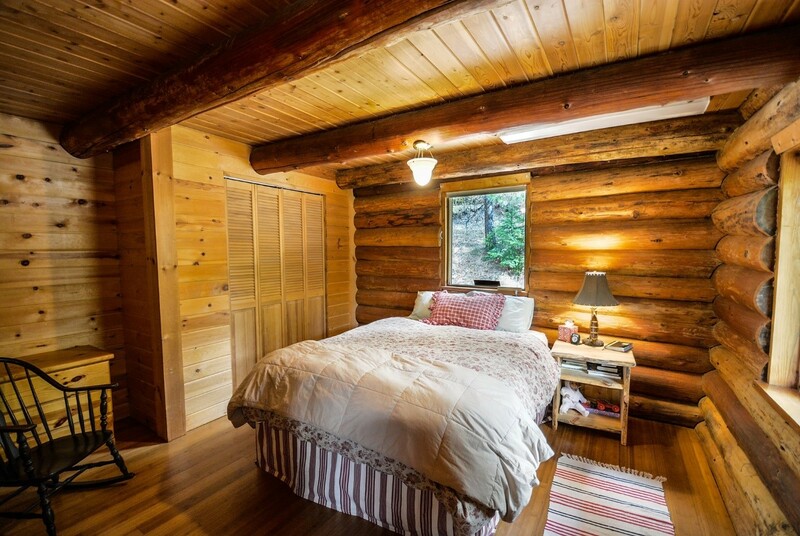 One great way to find a suitable and personal accommodation can be Airbnb. Airbnb defines itself as a social website that connects people who have space to share with those who are looking for a place to stay, this becomes an absolute treasure for travelling on a relatively cheap budget. Airbnb is the most popular site among all sharing economy examples. You can rent a room or an apartment at a friendly local’s property for a fraction of what you would spend in a hotel. Travelling can be costly and I know well what it means paying for single supplement or the full room rate. According to a recent survey carried out by Schofields Insurance who asked over 1,000 solo travellers, based in the UK, ranging above 18 and over, about their preferences. 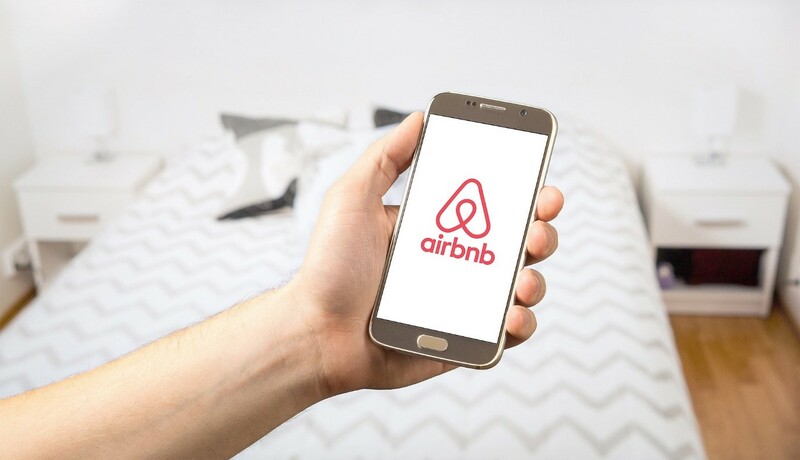 The result showed 44% of young travellers used Airbnb to book their accommodation and 74% of those who stayed with Airbnb did so to avoid further charges imposed by hotels. This is how the traditional travel hospitality can learn from the sharing economy. So to dodge paying for an expensive hotel, I personally think that using this service can save you a fortune when you are travelling solo. The extra money will come in really beneficial. So rather to spend all your money on your accommodation, you can spend it on fun stuff like activities, restaurants or culture experiences. Really funny but since approximately one year I really enjoy staying in hotels (I think I’m getting old… 😉) I love to glare at reviews and the surroundings clinging onto the positives and I go and book it and sometimes it is even cheaper than a hostel (when travelling with more than two people). However the cost can be daunting to solo travellers. Hotels are ideal for people travelling together; family, friends or couples. As the cost can be split between them down the middle, whereas solo traveller’s struggle getting themselves a hotel on their own as the price is just too out of reach. I honestly haven’t stayed in lots of B&B’s so far but there are thousands of them everywhere around the world and most of my friends and my family members had good experiences with them. Every traveller hitting the road facing new places comes across them. Traditionally, this is the old fashioned version of Airbnb’s. Where you would stay over and have your breakfast and then commute with your adventure. 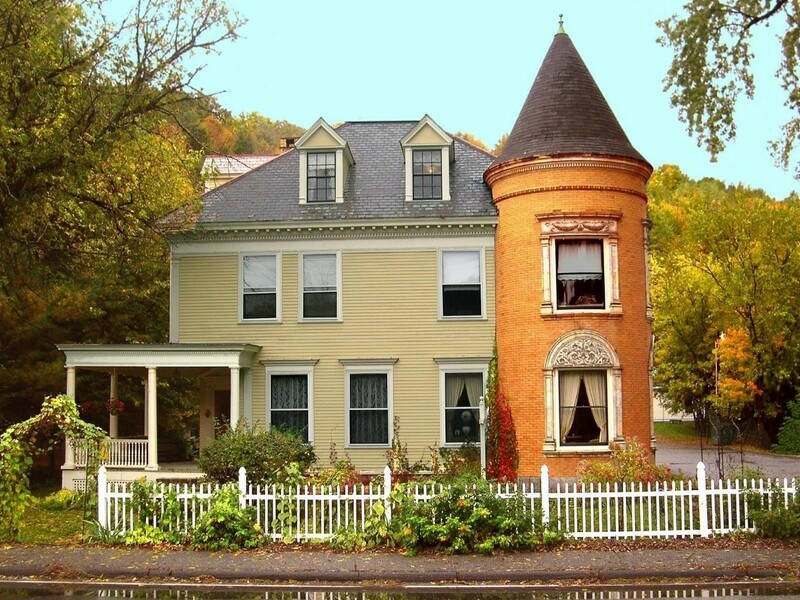 Whereas using Airbnb’s it can vary between the offerings of B & B’s and not having the option. Alright, I hope I could give you a nice little overview on what kind of paid accommodation you should consider when going on a (solo) trip. Let me know about your experiences with Airbnb’s, hostels, hotels and B&B’s. I am happy to hear what you are thinking about it. The contents of this blog were researched in association with Schofields Insurance.